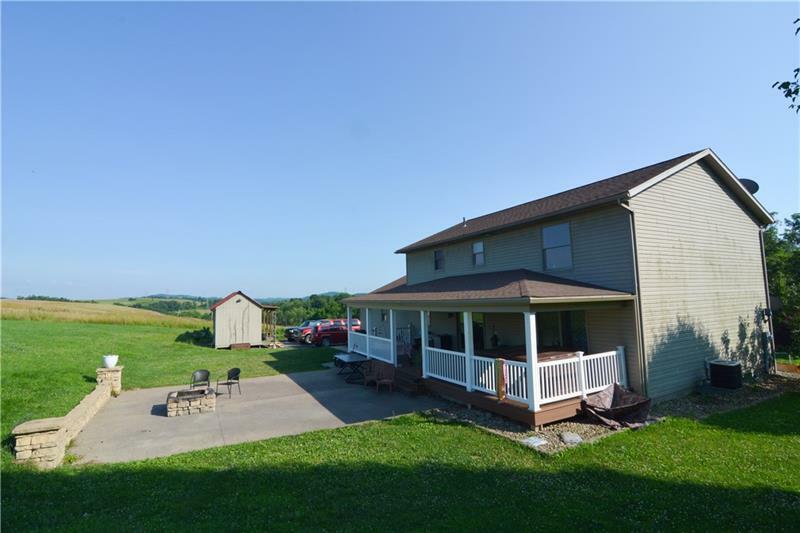 Welcome home to 165 Almond Road, your country oasis that is minutes from the interstate. 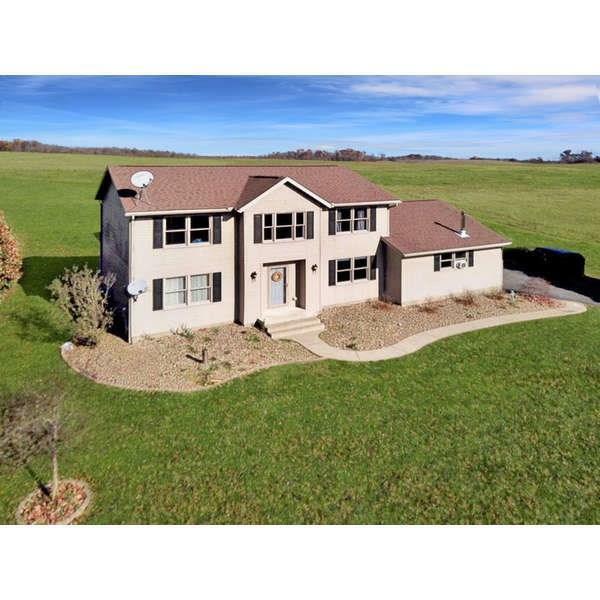 Located within Bentworth School District, this gorgeous 4 bedroom home offers privacy, solitude, and an abundance of updated living space. Neutral and contemporary color schemes complement the high ceilings and open floor plan in this farmhouse style home that is perfect for entertaining. 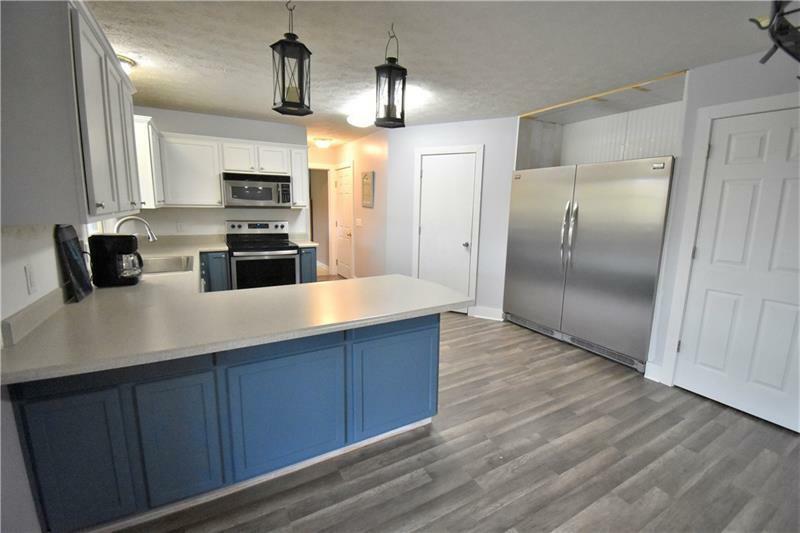 You will appreciate the newly painted kitchen cabinets in the eat-in kitchen that boasts a commercial sized refrigerator! 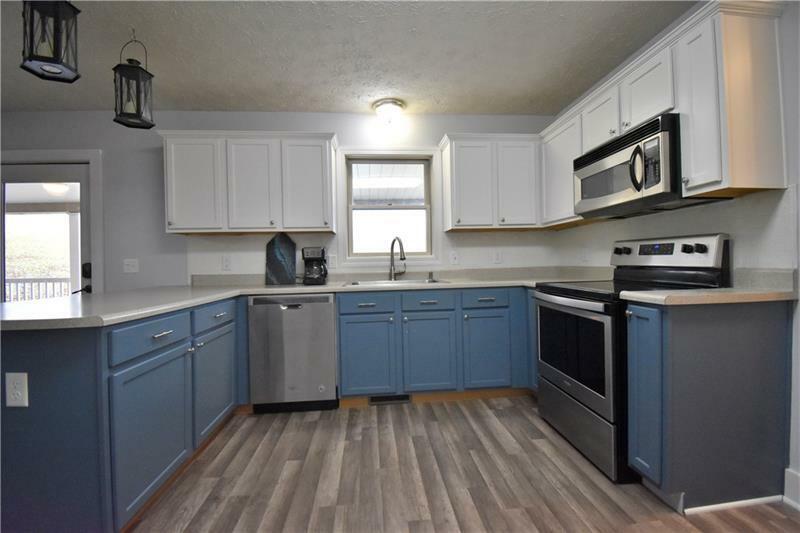 A main floor separate laundry room is an added bonus, as well as a gorgeous back deck with scenic view, perfect for fires or relaxing in the included hot tub. The main floor also has plenty of space for devoted office space. Step upstairs and check out the ample sized bedrooms. The master size will thrill you, as well as the closet size. Although the homeowners are finishing up renovations, don't let that stop you from stopping by and falling in love. 12 month home warranty included!